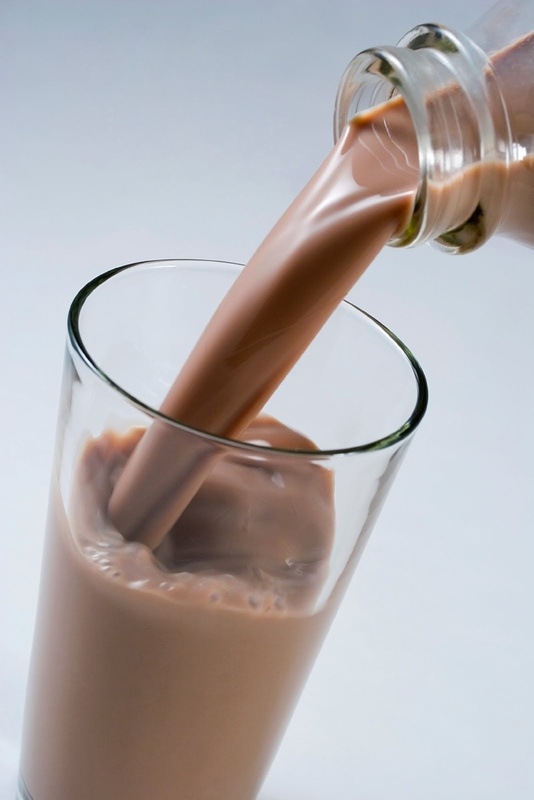 An Irish physician named Sir Hans Sloane is the inventor of chocolate milk. He came up with it while he was traveling through Jamaica. Locals in Jamaica drank cocoa with water, something that Sloane found nauseating. He saw promise in the drink, however, and decided to find ways to make it more acceptable. He struck gold when he managed to mix it with milk. He brought back his chocolate milk recipe with him to England, where it was manufactured and sold by apothecaries as medicine.